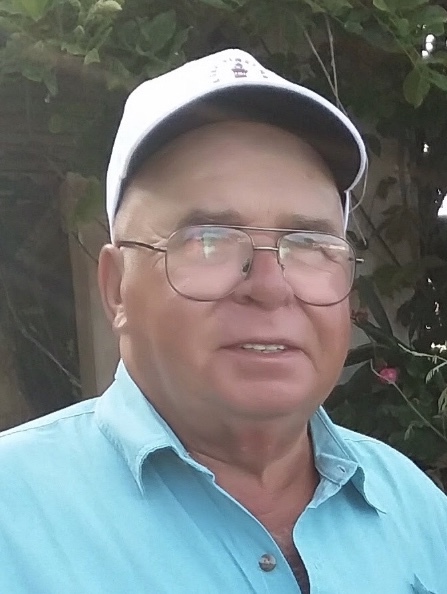 Ernesto Paiva, age 74 of Taunton and Florida, passed away on April 14, 2019 at Morton Hospital. Ernesto was born in Santa Maria, Azores, a son of the late Antonio and Maria (Soares) Paiva. Before retirement, he was employed with Stride Rite and Alden Shoe Company as a shoemaker for many years. Ernesto was a Benfica Futbol fan, he enjoyed flea markets and yard sales, most of all he was a loving and caring person who was devoted to his family. 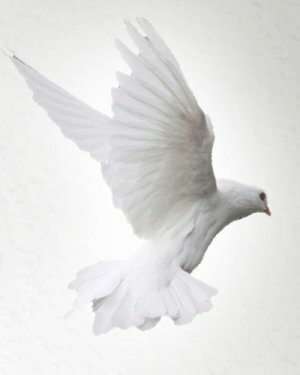 Besides his beloved wife Diamantina of over 48 years, he is survived by his loving children; Paulo Paiva of Taunton, Joana Soares, Antonio Paiva, both of Dighton, Emanuel Paiva of Bridgewater and Dina Mercado of FL, grandfather of 9 and brother of Antonio Paiva of Taunton, Manuel Paiva and Emilia Andrade both of Canada. Mr. Paiva’s funeral with visitation will be held on Monday, April 22, 2019 at 8 am from the Silva Funeral Home 80 Broadway (at Saint Mary’s Square) Taunton, with a Mass of Christian Burial at 10 am in Saint Jude the Apostle Church Whittenton St, Taunton. Interment will follow in Saint Joseph Cemetery.